McDonald’s packaging thrown out of cars, plastic bags circling the supermarket parking lots, perfectly good items on the nature strip waiting to be picked up during hard rubbish collection… Regardless of where we’re heading, the moment we leave our homes we seem to be greeted with an abundance of trash. There’s no escaping it – waste is officially part of our existence. It all started in the 19th century when household and industrial waste was thrown into the streets and rivers. 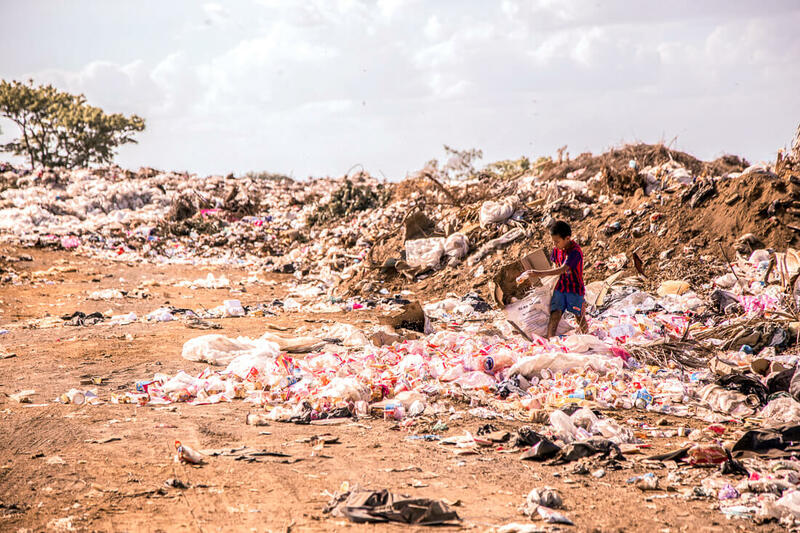 From there, we moved onto landfill which has continuously escalated ever since, and now we’re in the midst of an overwhelming trash crisis… And it all started with us. In nature, the concept of waste simply doesn’t exist. Every input is purposeful, much the same with every output; from fallen leaves to feces, nothing is seen as worthless. But humans have had such a dominant influence on the climate and the environment, that there is now a new era in Earth’s history known as “Anthropocene” – the age of humans. Scary, right? Waste is a concept that humankind has created. It’s programmed in our minds from the day that we’re born… Once something is damaged, we throw it away. Once something is no longer useful to us personally, we throw it away. Once something is coming of age, we throw it away for something that’s shiny and new. And although it can be so easy to throw the blame at the product – to yell from the rooftops that plastic is the devil and the worst material to have ever existed – the truth is that our landfills aren’t overflowing because of the types of product we put in them, and our oceans aren’t filled with more plastic than fish because of this “devilish” material… It’s because of the rate at which we produce, consume, generate and DISPOSE of it. For example, plastic is a material that has made our modern life possible; it makes our vehicles lighter resulting in fewer carbon emissions. It has transformed modern-day medicine. It is essential for those in the disabled community and has given clean drinking water to those who desperately need it, specifically to those in developing nations. So… The problem is not plastic, it’s our mindset as an entire society. Disposable is convenient, reusable is a hassle. We depend on plastic, and now we’re drowning in it – and the same goes for all kinds of trash. We have abused these materials to the point where our systems can no longer handle the load. Recycling facilities and waste management systems are shutting down due to excessive quantities and dangerous working conditions. Recyclable items are ending up in landfill due to contaminated loads, and without a doubt, it’s the disposable mentality of human beings that has got us into this mess. 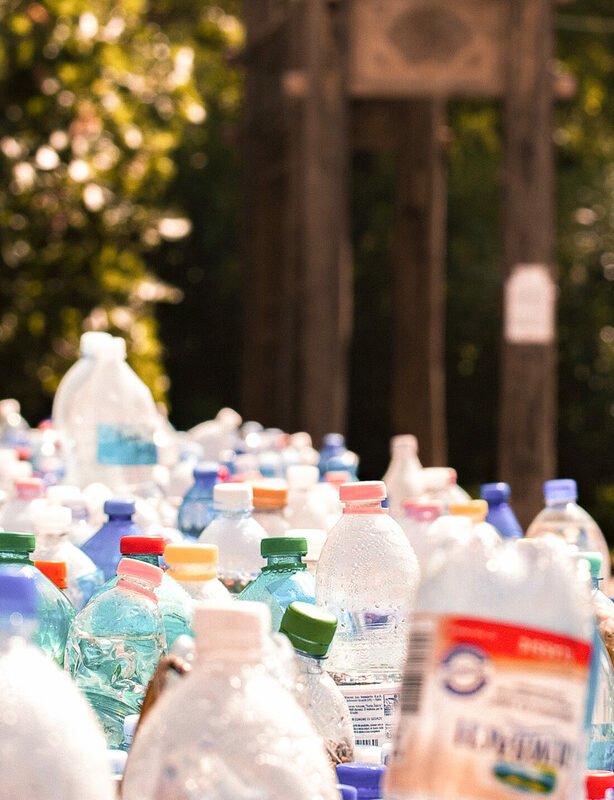 It’s so easy for us to grab a bottle of water at the service station or a coffee in a disposable cup, because the moment we throw it away, we feel like it’s no longer an issue. If we put it in the trash, it’s out of sight and out of mind. We are currently in a society where convenience, cost, accessibility and time management is more important than the health of the planet that’s keeping us afloat. It’s ingrained in everything we produce, and everything we consume. In a world where trash simply is inevitable, fighting against this system takes a lot of privilege. It requires time, money, patience, knowledge, and an abundance of resources to go against the things that make our lives so easy. Many people have different priorities, and that should never be a call for judgement. Nothing will change if we sit around waiting for the system to alter its ways. Companies need to stop these disposable products from being so frequently produced, cheap to purchase, and so difficult to responsibly dispose of – there’s no doubt about it! But none of this will happen without challenging societies throwaway mentality too. 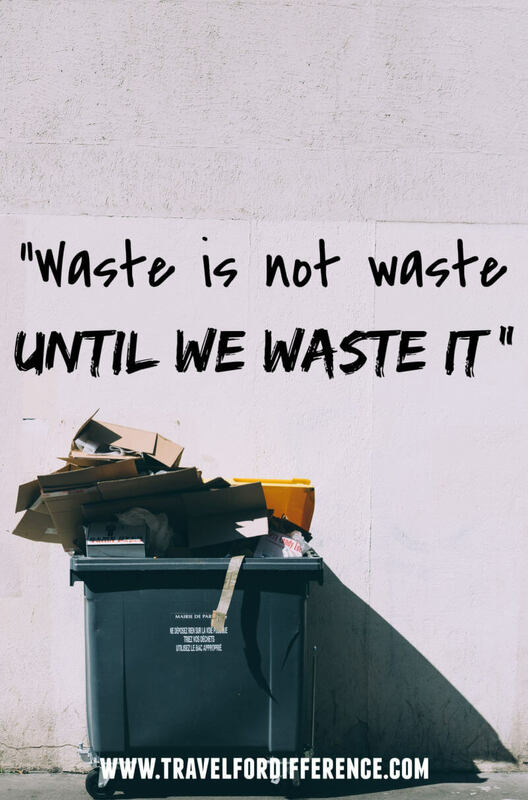 Like everything in life, the lives of your belongings are eventually going to come to an end, but zero waste is not the goal here. The purpose of the 5 R’s is to slow down the system and switch our mindsets instead. Vote for a circular economy, not a disposable one. 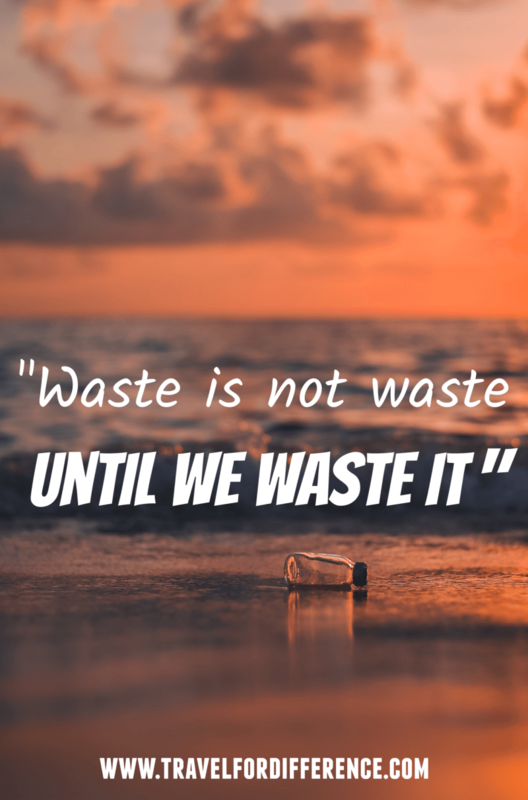 As strange as it may sound, always remember that waste isn’t waste until you choose to waste it. 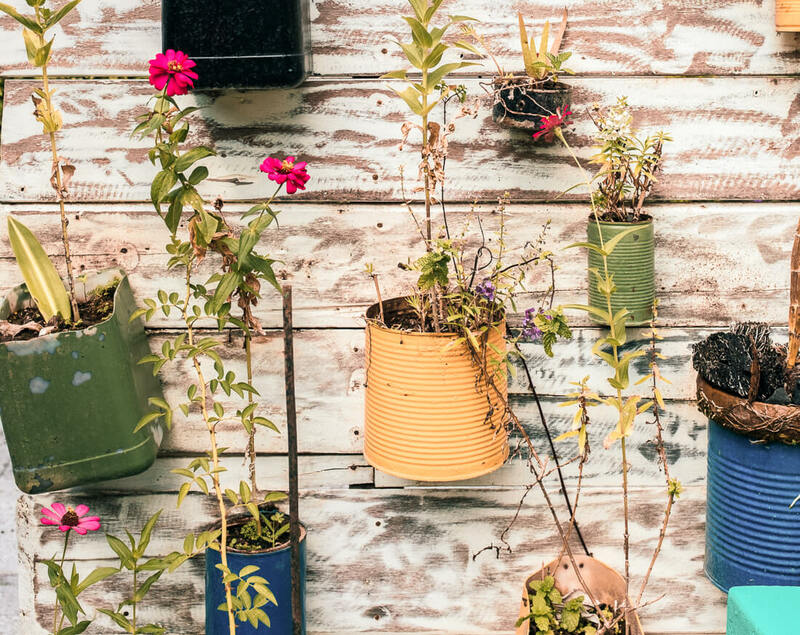 Everything (and I mean everything) can be repurposed; from plastic straws to plastic bottles, from a broken fridge to your old underwear… Before you dispose of something, research for ways that you can reuse, repurpose or even rehome it! This will slow down the process and take some pressure off of our waste systems – a big win! Once you learn to treat your belongings like your loved ones (I mean, you wouldn’t chuck your grandma on the side of the road for collection just because she’s old, right?) you’ll realise that what you have/invite into your life isn’t there to be wasted… It’s there to be treasured. You’ll be challenging the system, you’ll be saving money, and you’ll be kinder to the planet too. Are you going to give in to the social norm, or are you going to challenge it? As they say, mindset is everything. I love and wholeheartedly agree with this. It’s the mentality that has to change, before progress can be made.